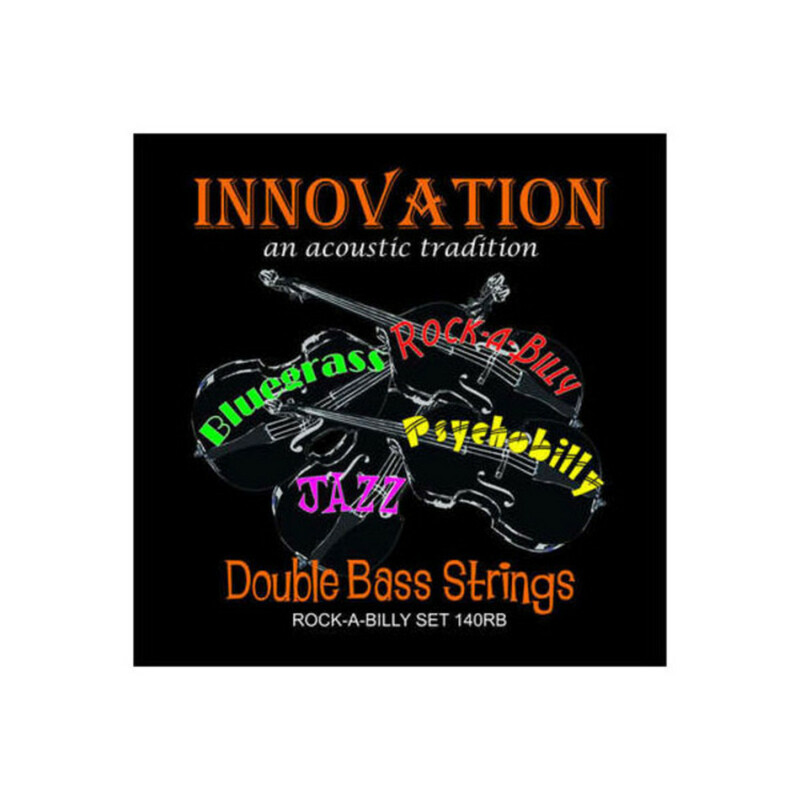 Innovation's Medium tension string that gives the same sound as a high tension set out of a slightly lower tension string. Ideally suited to Rock-a-billy playing style. Medium tension string with a braided core wound with black nylon tape.